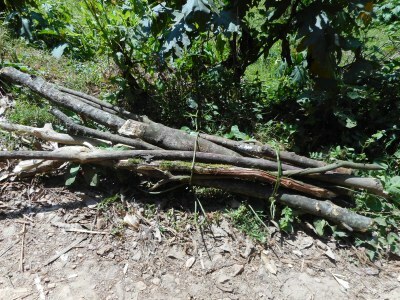 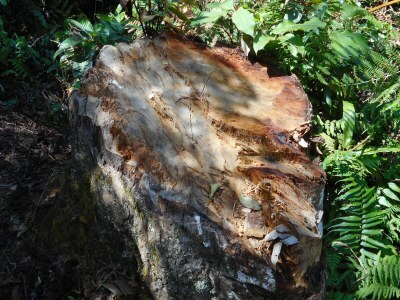 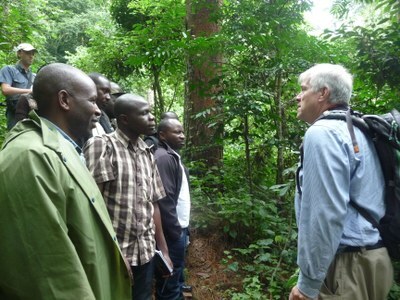 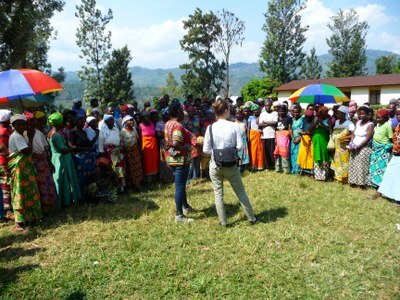 The project implements activities within Cyamudongo forest (Workpackage Biodiversity) as well as in its surrounding (Workpackage Agroforestry). 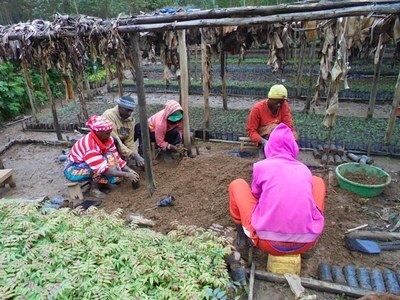 The integration of activities and protective measures within and outside the forest represents a holistic approach to nature conservation and climate protection. 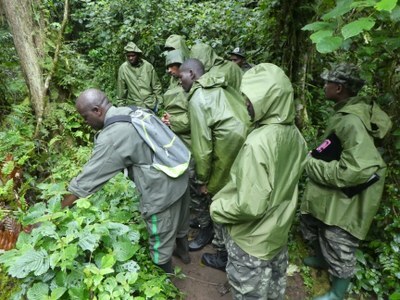 Training of national park rangers, staff of nature conservation agencies and students in biodiversity surveys and the monitoring of anthropogenic disturbances. 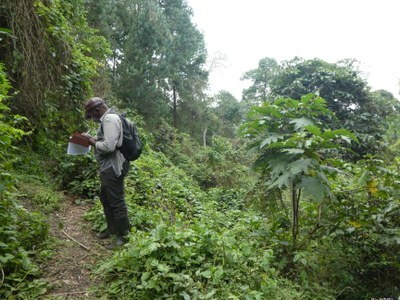 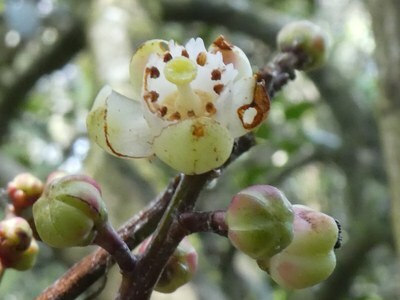 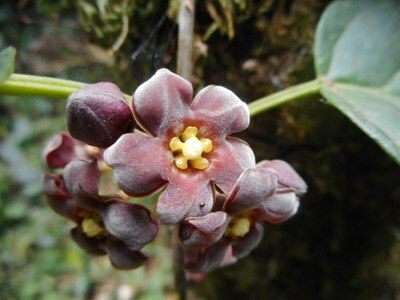 Monitoring of potential changes in Cyamudongo forest by regular surveys of its plant diversity along vegetation transects and on permanent plots. 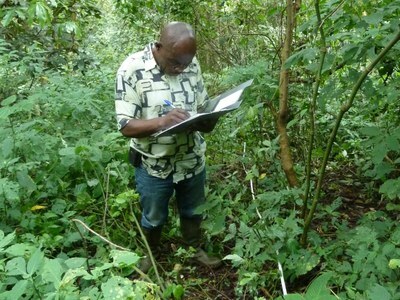 Monitoring and reduction of anthropogenic disturbances to prevent further degradation of Cyamudongo forest. 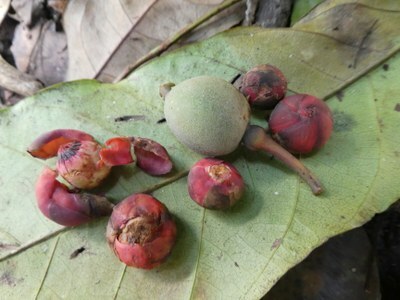 Monitoring of the phenology of forest tree species and collection of seeds for germination experiments. 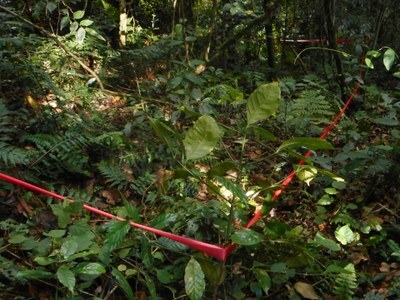 Scientific verficiation of species potenially new to science. 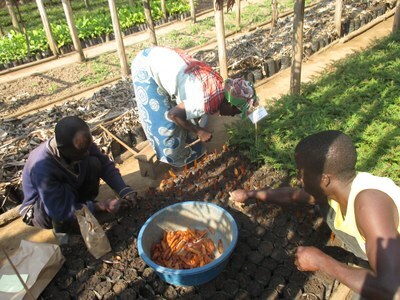 Establishment of tree nurseries and production of tree saplings. 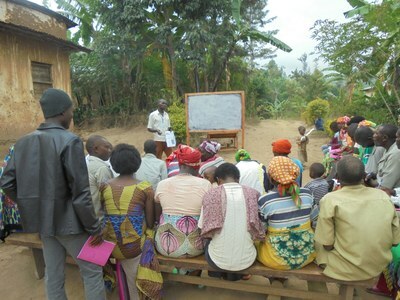 Implementation of information events at village meetings to inform farmers about upcoming project activities. 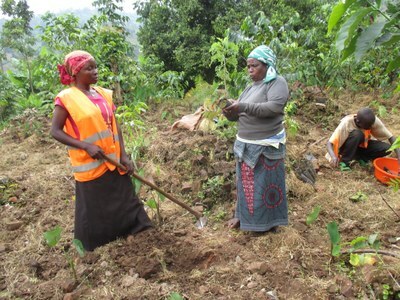 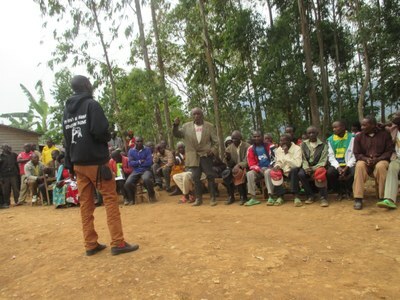 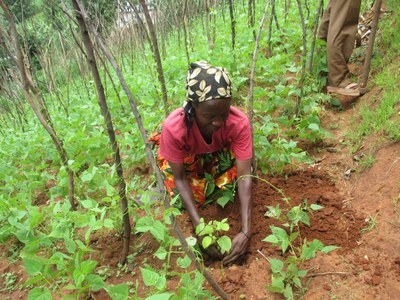 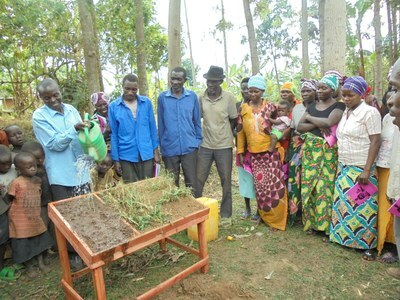 Training of farmers in the properties and benefits of agroforestry trees, the protection of soil against erosion & degradation and the development of agroforestry systems. 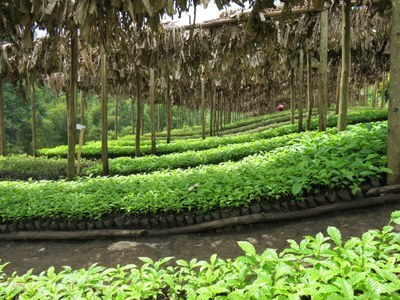 Conversion of 6.000 ha of agricultural land into agroforestry systems by planting 1,5 million tree saplings. 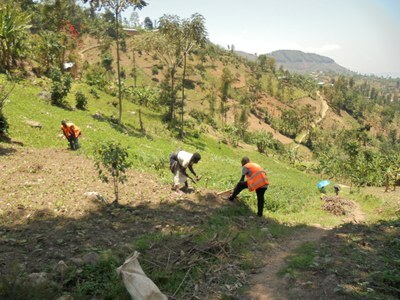 Enhancement of the biodiversity of the cultural landscape by planting predominantly native species of trees.